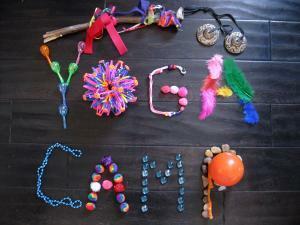 A FREE Teen yoga camp for ages 12-17 in Bibb Graves on the University of Montevallo campus. Experience yoga, meditation/mindfullness, group activities, games, while improving strength, flexibility, focus, plus more. For more info or to reserve a space, message or email moyofest@montevallo.edu.